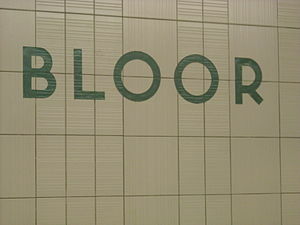 The Bloor subway southbound lane is closed on Saturdays this summer for ‘reconstruction’. I was standing in the Northbound lane on Saturday, it was running, looking across at the scene above. No anxious faces across the tracks as they wait for their train, no mothers trying to control their kids, just emptiness. 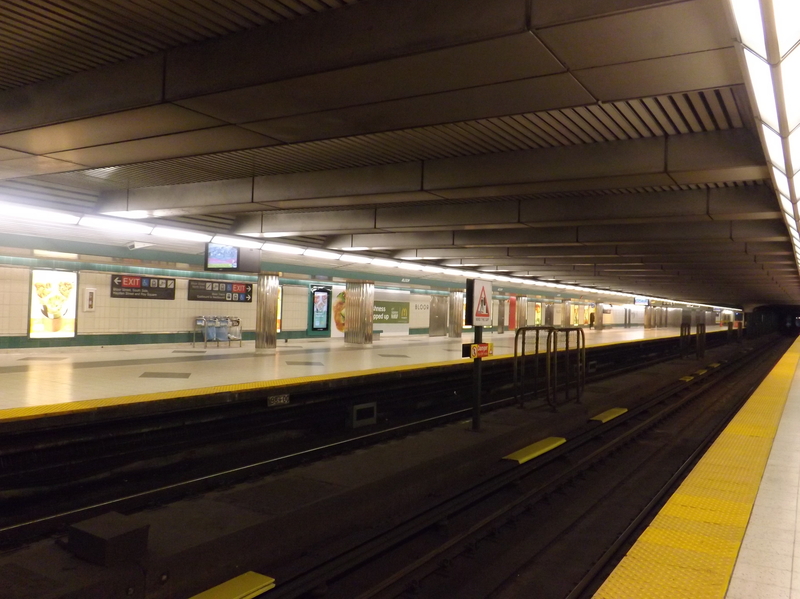 It got me thinking, why do we have subways? Who decided at some stage that human beings must travel underground, through cold, dark tunnels? Well, it seems the first subway was built in England. No wonder everyone is grumpy and deathly quiet on the subway. If only the subway was invented in Brazil or Mexico or Africa, where strangers talk and laugh together on the transit. Oh well, time to bring out the newspaper, my train is here…Samba time!